Having a hard time looking for Muslim-friendly restaurants in Hanoi? 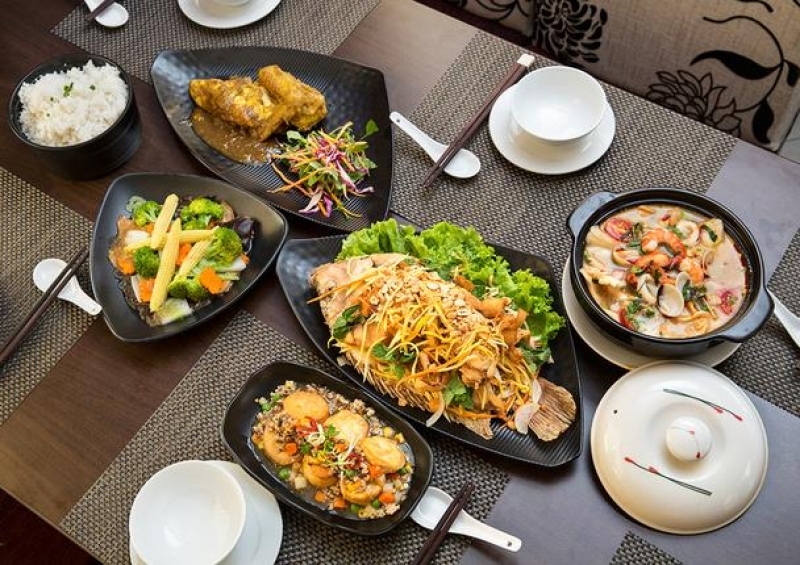 To ease the hassle, we’ve rounded up the ultimate halal restaurants in Hanoi to try while vacationing in this Vietnamese city. 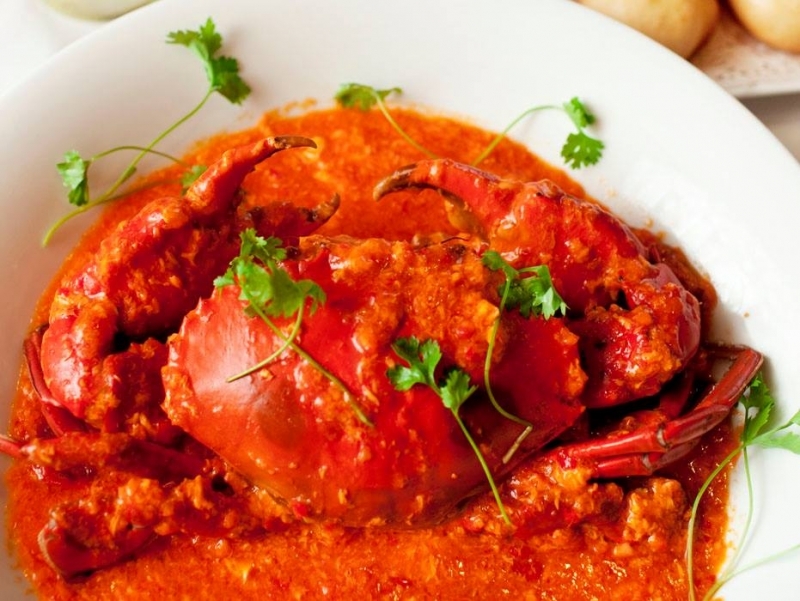 Little India is one of Hanoi’s finest halal Indian restaurants, offering Muslim travellers a range of regional Indian cuisines. 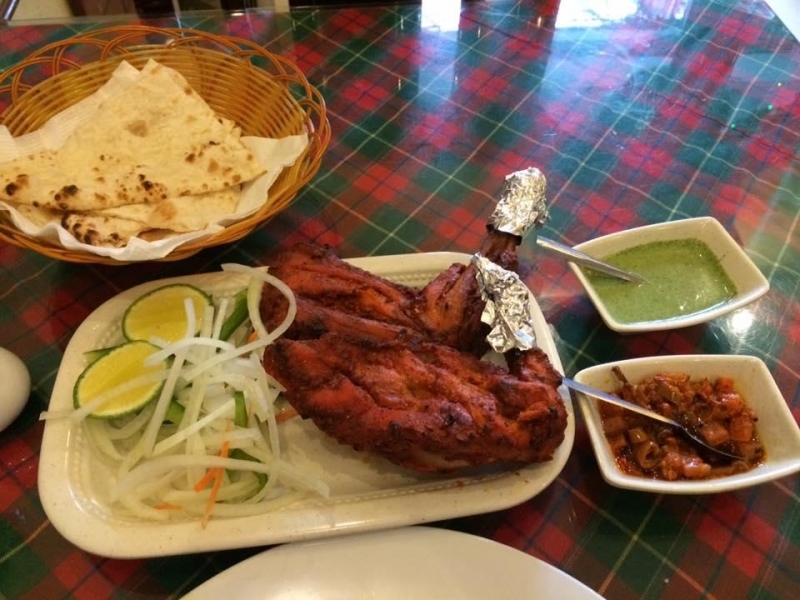 Try the recent addition to their menu: Tandoori Salmon, a succulent fish dish cooked to perfection in their Tandoor pit clay oven. Each dish is served beautifully to echo its origins: The Hyderabadi Mutton curry is served in a tiny silver pot, while the Dal (lentil soup) is served in silver bucket-shaped containers. You’ll definitely walk away with an experience to remember. Opening hours: from 11.00am to 2.30pm and 6.00pm to 10.30pm. Escape the hustle and bustle of the city by making a stop at this magnificent restaurant, which is a must-visit for any Muslim traveller. 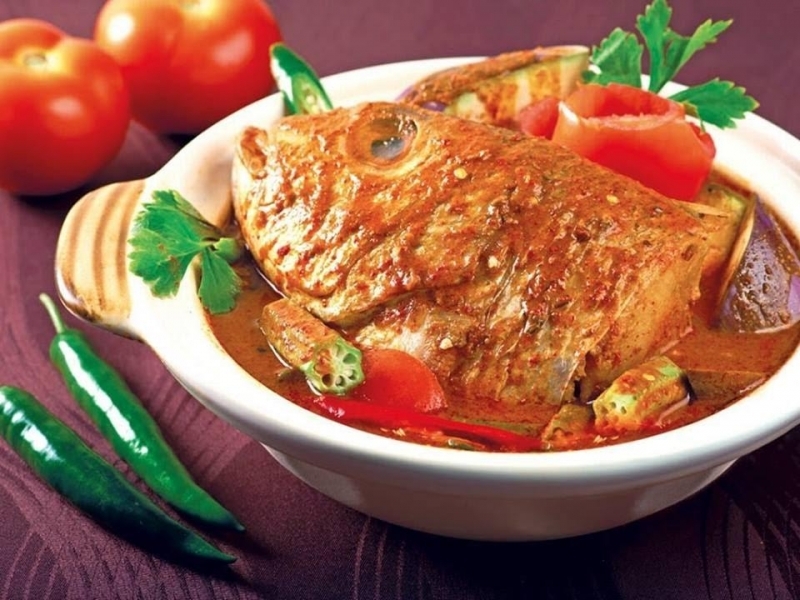 d’LIONS offers Muslim diners a wide variety of delicious halal Malaysian and Singaporean dishes. 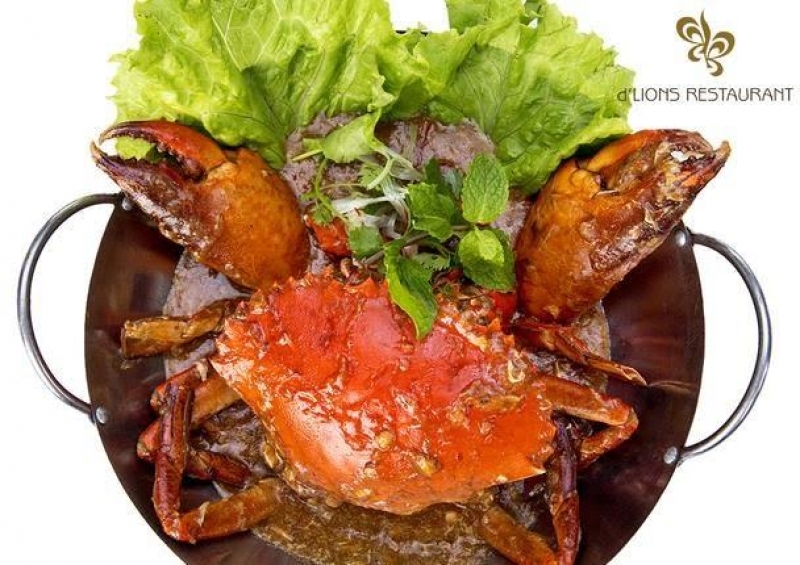 Definite must-tries are their incredible seafood dishes, like the Fish Head Curry, Crab, and Seafood with Noodles. 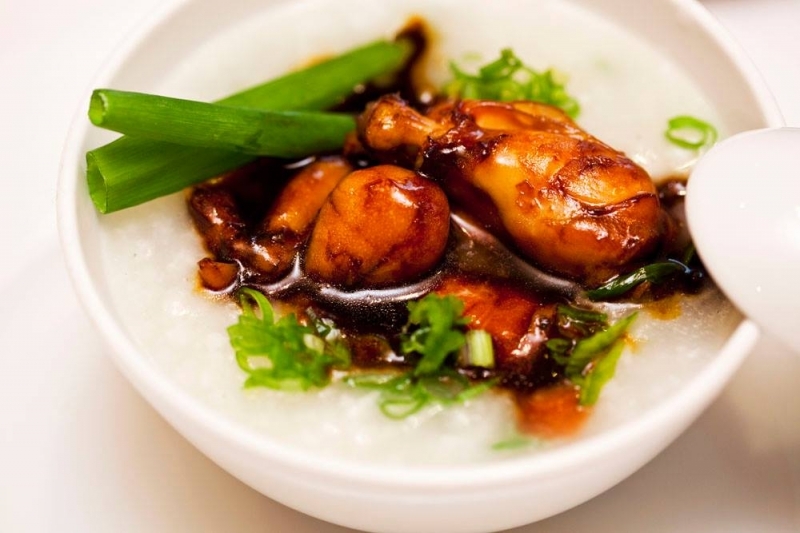 Get your Singaporean food fix at Red House Hanoi. 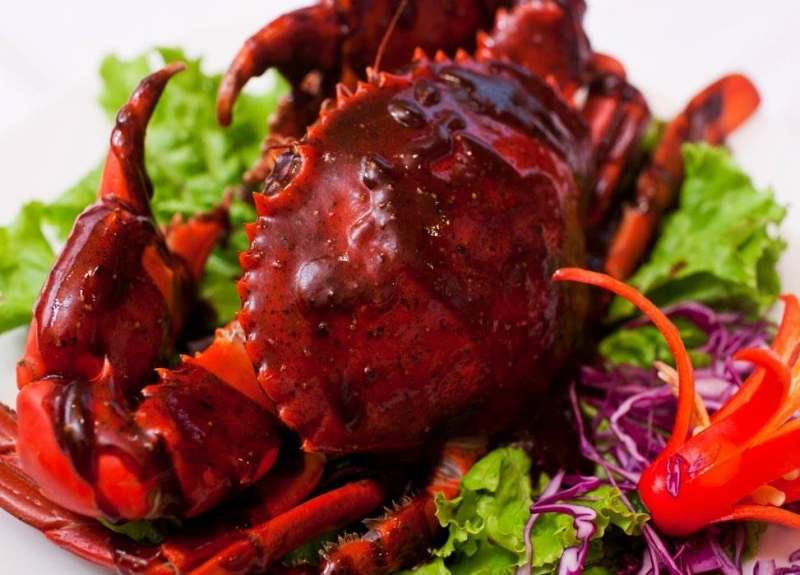 Select your mains from a set menu which includes traditional favourites, like Black Pepper Crab, Frog Congee, Chili Crab, and other Singaporean dishes. Add some high-quality appetizers, desserts, noodles, and soup to your order for an ultimately filling meal. Do not miss out on Red House’s best seller: Braised Tofu in a Claypot, delicious tofu cooked in a secret Red House sauce with minced chicken and baby prawns. Khaazana offers the best Indian food in Hanoi, with a menu covering a range of North Indian, South Indian, and Mughlai dishes. 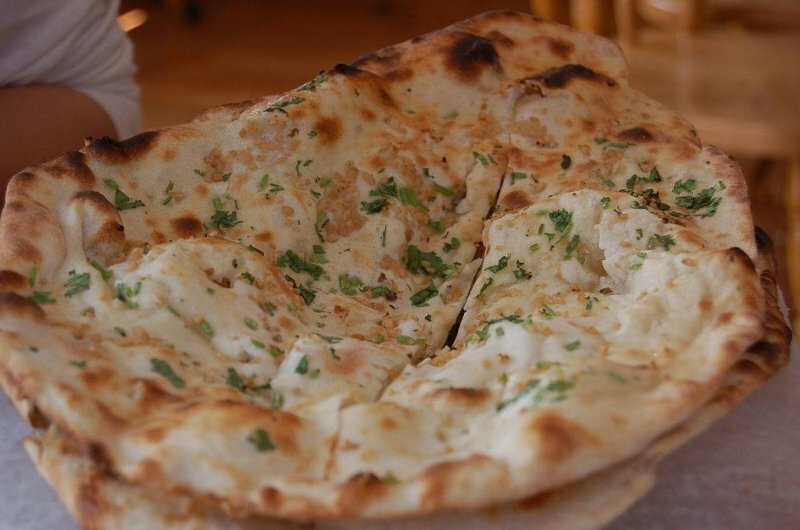 This is the ultimate spot for anyone craving for authentic Indian food. 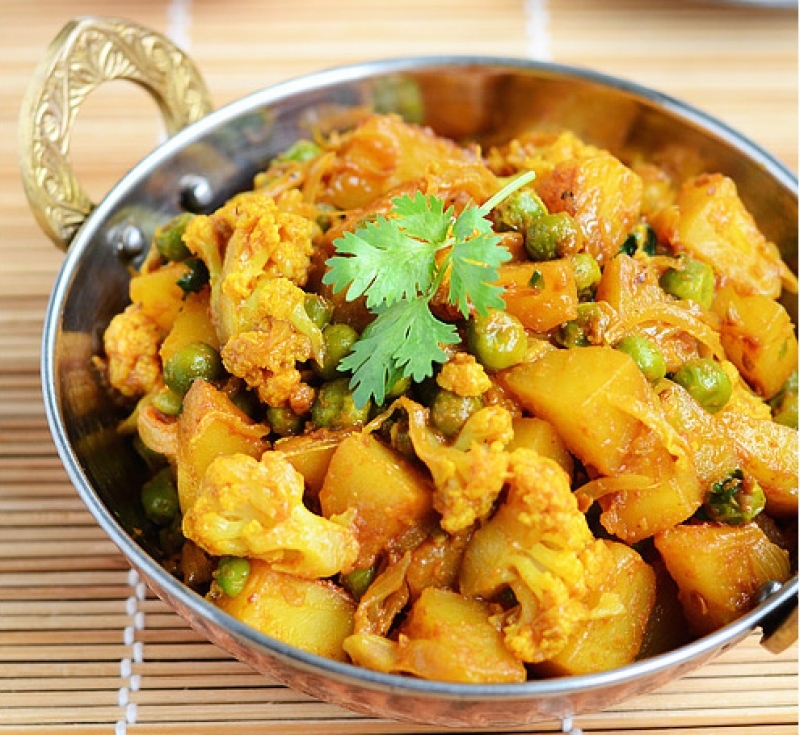 The restaurant offers everything from Goan Fish Curry to fiery Chicken Vindaloo, as well as the delicious Bhuna Mutton which is an all-time favourite dish! Experience modern Indian cuisine at Tandoor Hanoi by accomplished Indian chefs who prepare mouthwatering Indian dishes of top-notch flavours. 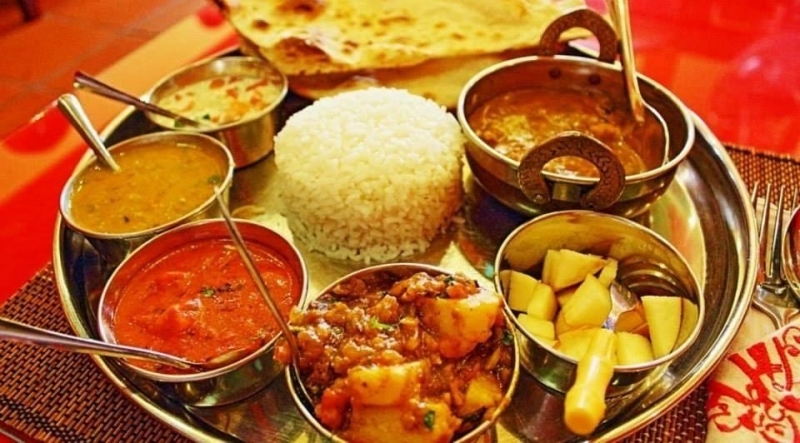 The restaurant serves both South Indian and North Indian specialities and offers diners a wide variety of both Non-Veg and Veg dishes to choose from. 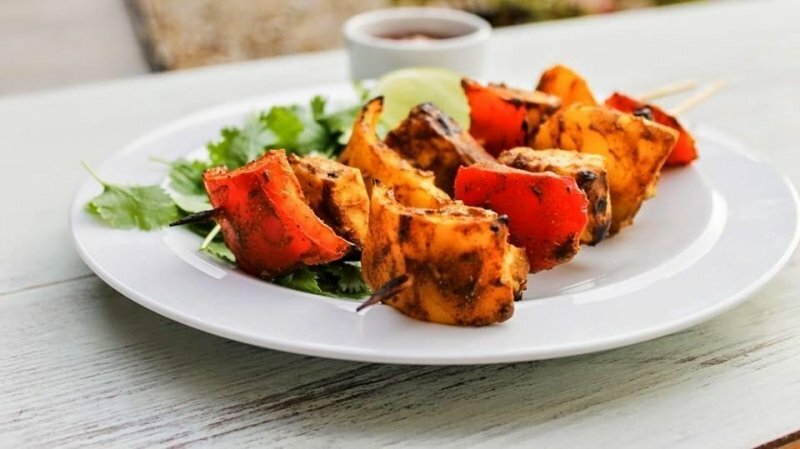 Do not miss out on the ‘Tandoori Chicken’ – this slowly grilled chicken with warm sweet spices makes for a wonderful medley of flavours and textures. 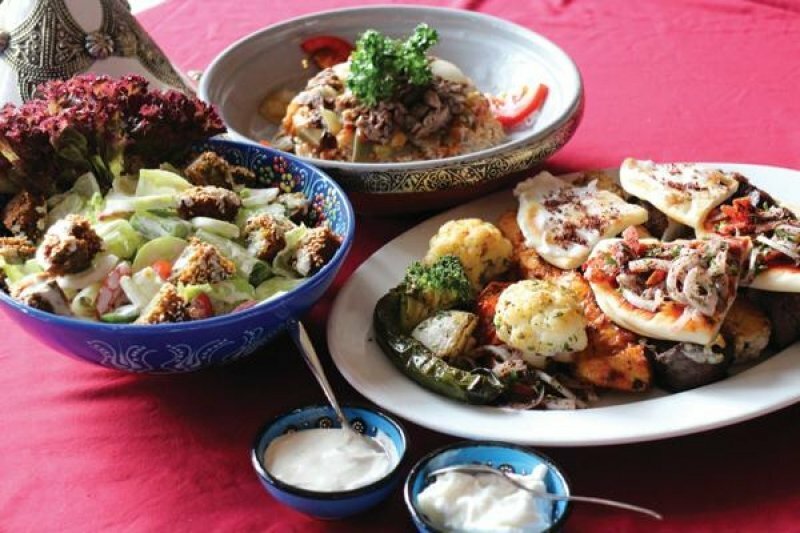 1001 Nights brings authentic Mediterranean flavours to Muslim diners in a Mediterranean-inspired setting. 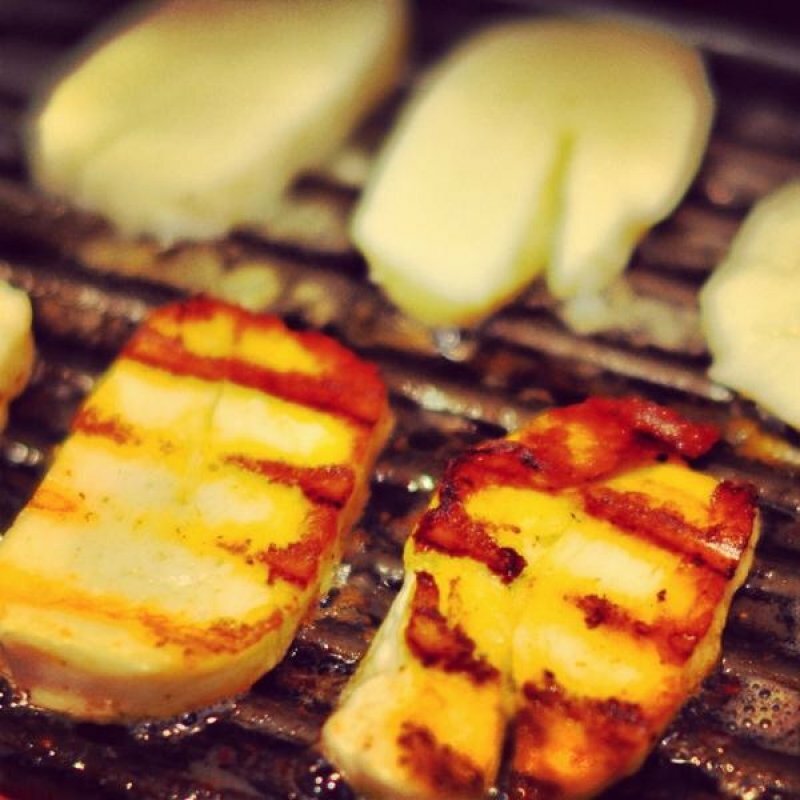 Enjoy a full Arabian dining experience with your loved ones by feasting on sumptuous traditional Mediterranean dishes such as Kebab BBQ, Halloumi Cheese Grill, Cheese Rolls, and much more! Situated in the heart of the city, Namaste Hanoi is one of the best Halal eateries for Muslim travellers. 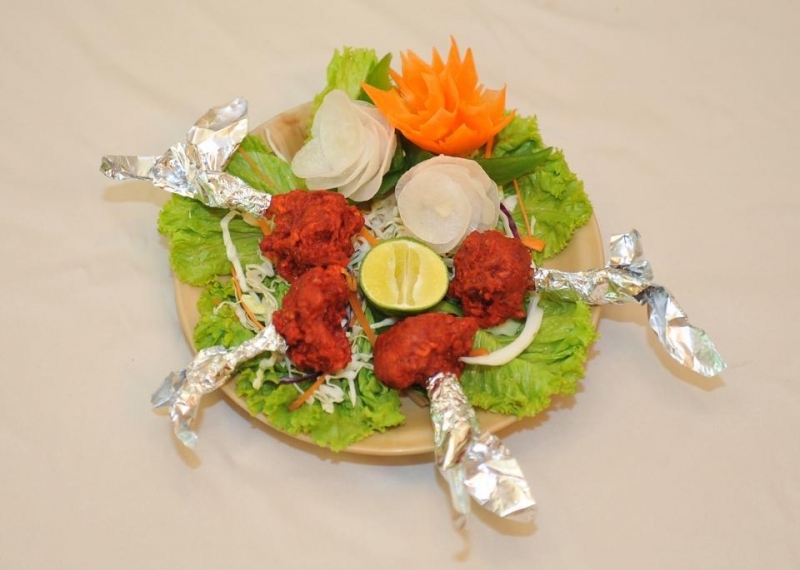 It offers a tasty menu of Gujarat- and Hyderabad-inspired dishes. 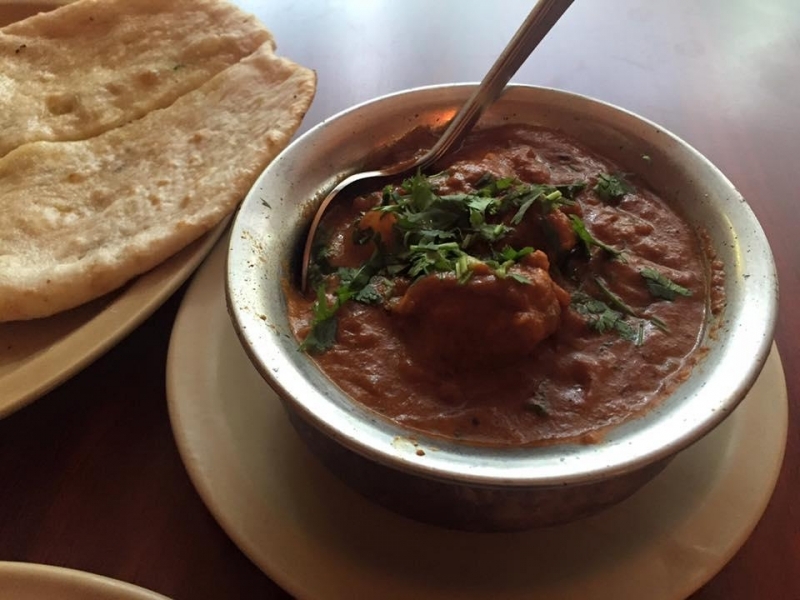 Do try the Lentil Crackers for starters before indulging yourself in their variety of delicious curries, such as Butter Chicken and Mutton Banjara. Any more halal restaurants in Hanoi to add? These seven picks should make for a great start for your next trip to Vietnam.